Uncle Drew’s rise to stardom is about to reach a tipping point, by way of his first ever full-length feature film that is set to hit theaters on June 29th. 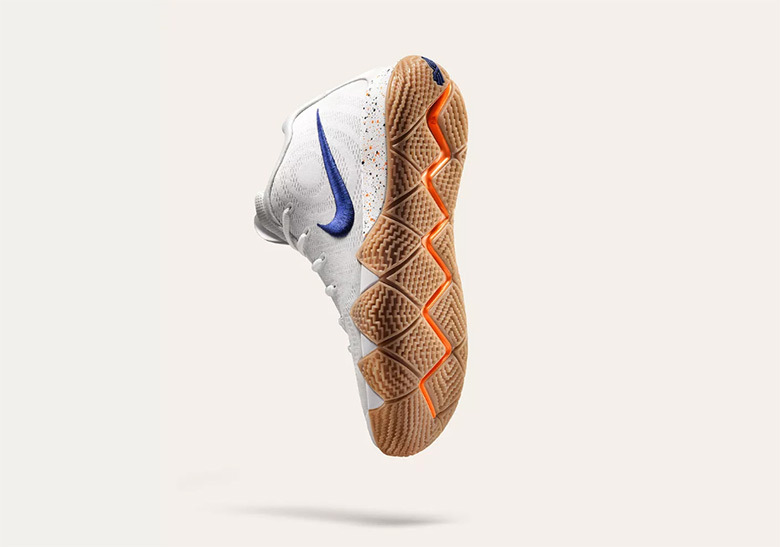 In honor of that achievement, Nike will be releasing a Kyrie 4 for the senior hooper that will always remind youngbloods not to reach. 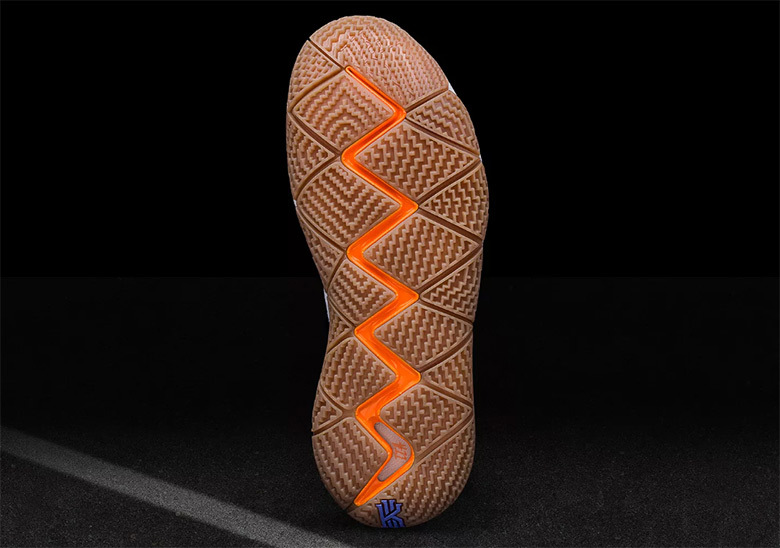 Its simple color scheme that first debuted with the Kyrie 1 is highlighted by a bold Nike Swoosh as well as a colorfully speckled midsole that all sits atop the always popular gum bottom outsole. 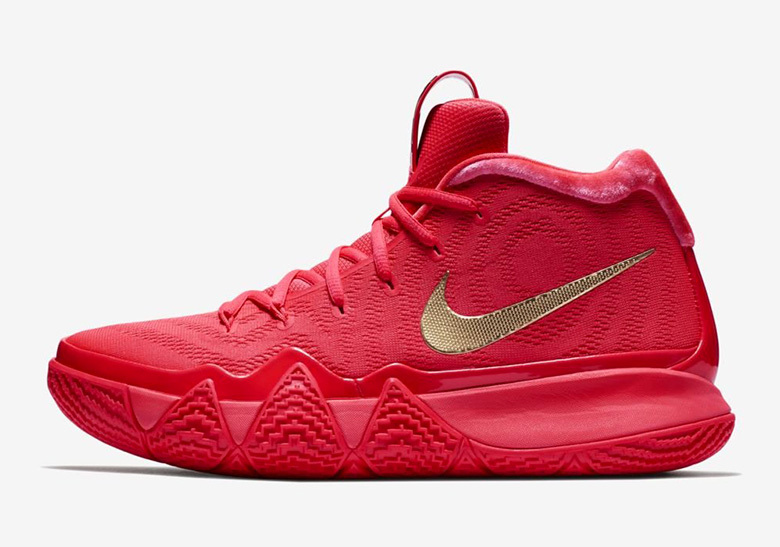 Uncle Drew’s biggest fans, or anyone looking for a new sneaker to hoop in, should check out our where to buy post below for a full set of shops dropping this Kyrie 4 “Uncle Drew”. Full family sizing will be available at select retailers.